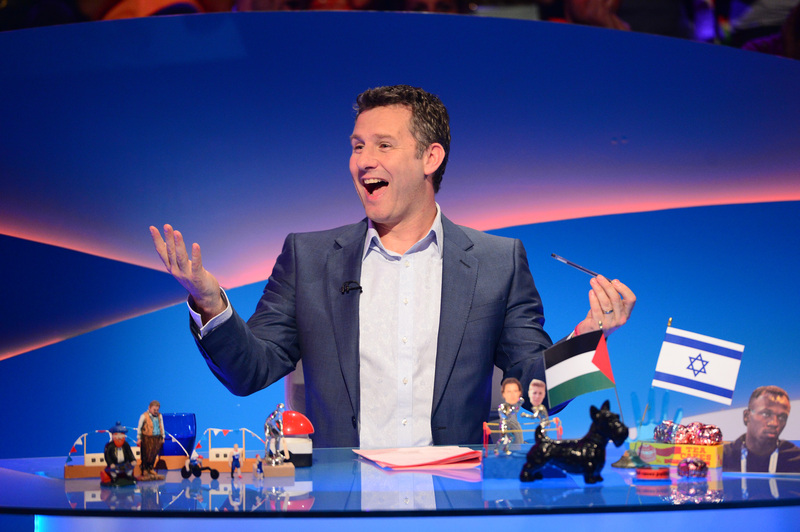 Award-winning The Last Leg is broadcast live in the UK, with Adam Hills and co-hosts Josh Widdicombe and Alex Brooker providing off-beat commentary on the significant moments of the past week. Celebrity and political guests have included Russell Crowe, Gore Vidal, Miranda Hart, Jennifer Saunders, Jeremy Corbyn, Boris Johnson, Cuba Gooding Jr, Daniel Radcliffe, Carrie Fisher, Noel Fielding, Jon Hamm, Russell Brand, James Corden, Jonathan Ross and Stephen Fry. The Last Leg airs in the UK on Channel 4 and in Australia on ABC One. It is now also available ton BritBox. The show’s viewers are an integral part of the show, encouraged to take part via Twitter using the #isitok hashtag. You can tweet the show with your #isitok quandaries. First broadcast on Channel 4 in 2013. Series 15 is currently broadcasting. Three Election Specials, coinciding with the UK General Election, aired March-April 2015. A US Election Special was broadcast November 2016.